MCW architects won a competitive OJEU tender process to take forward the framework with the University of Bedfordshire for work across their various estates. 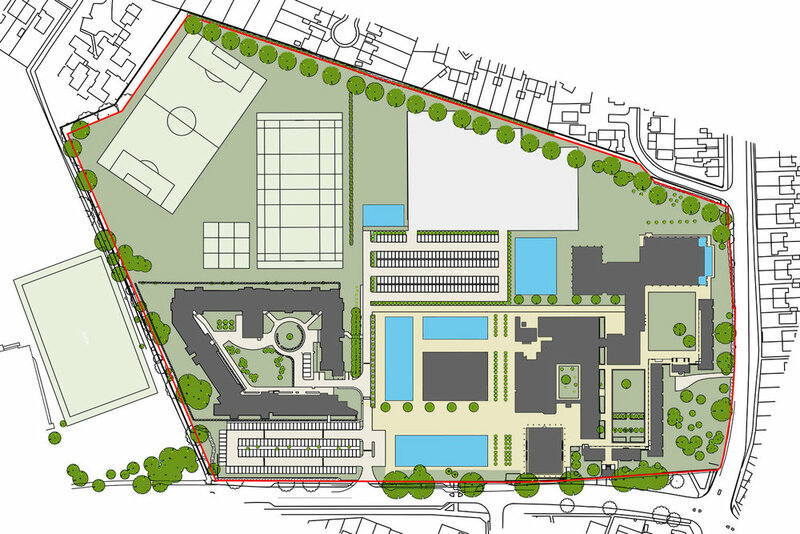 As part of this framework, we have completed a masterplan for the University’s Polhill campus in Bedford that anticipates development across a 5-20 year period. The ultimate aims are to provide new teaching facilities and to return the campus to pedestrian use by re-designing car and vehicle access. We also undertook a redevelopment of the supply infrastructure into and across the site.